This DVD lays the ground rules for starting, maintaining and operating a home health care business from scratch. The DVD inspires individuals who are interested in home health care to pursue their vision. 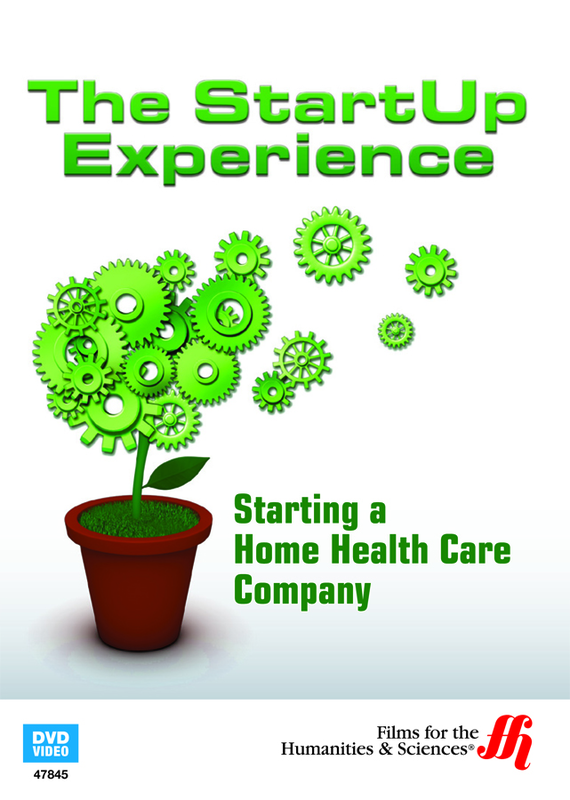 Entrepreneur and founder of Family Home Health Care, Steve Peterschmidt, show others how to start and expand home health care companies. Steve sold his business, after it reached a plateau of more than 100 workers. His success in the home health care industry has received worldwide attention, and Steve is considered to be the leading consultant in the home health care industry today. In this DVD Steve reveals his secrets of how to launch a home health care business; the importance of conducting industrial research to fill certain niches, how to gain experience and obtain credentials, ways to motivate and how to hire the best workers, the best ways to gain profits from home health care programs, how to get money from state programs like Medicare, how to use networking to gain sales, leads and closures in business, how to effectively position a company for acquisition, the safest and best way to build a list of potentially qualified clients, and much more.